Some have awaited this Spring’s arrival longer than others, but we think it’s safe to say Spring is officially here! With May flowers come a fair number of landscape pests. 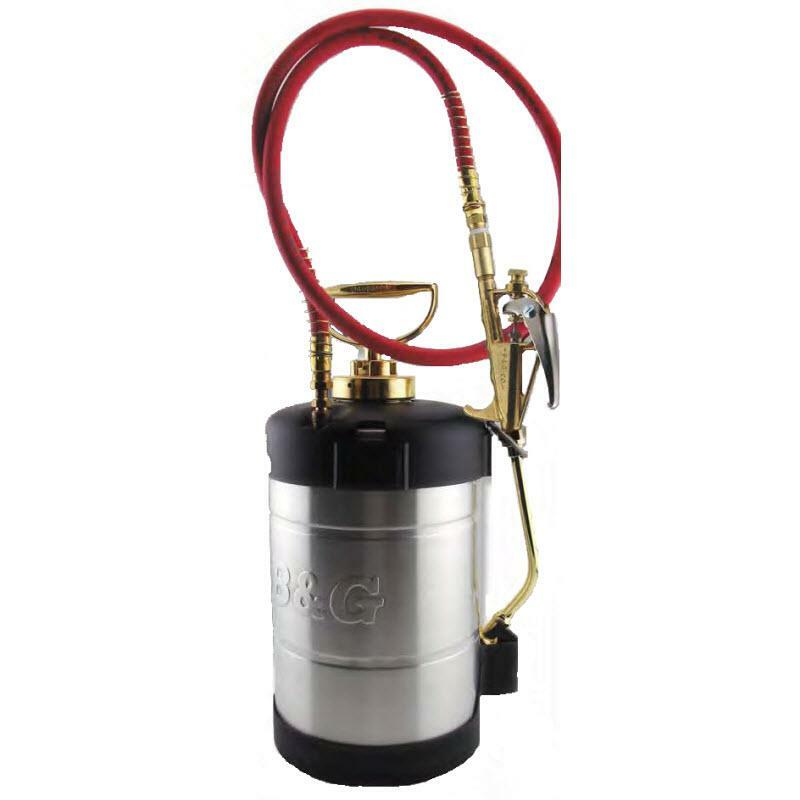 Let Sprayer Depot help combat a host of grubs, moths, and other creepy crawlies with free shipping on spray equipment, sprayer parts, and sprayer accessories. Pest management professionals are increasingly using technology to heighten efficiency and optimize time management. 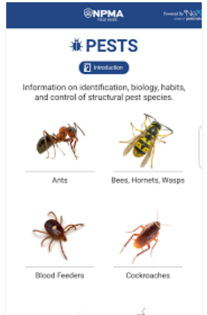 In recent years, apps have become a popular way to access information quickly, even during the work day when many pest management professionals are on-the-road.